Learn how to tackle and progress tough issues whilst building trustful relationships. 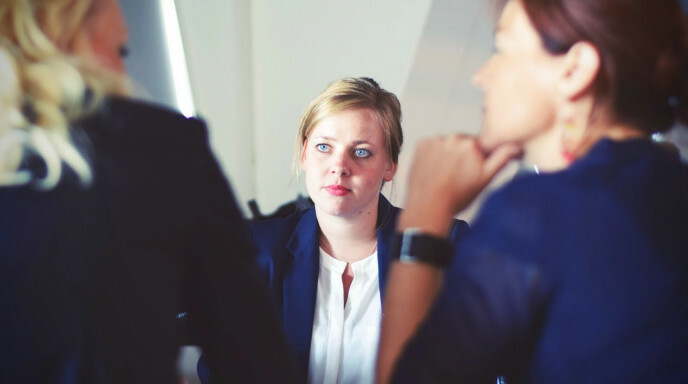 This two-day workshop is focused on improving your interpersonal effectiveness when holding conversations that are simultaneously tough on work-based challenges whilst still improving relationships. It is a highly practical and research-based professional development opportunity with direct relevance to participants’ own leadership and school development. Participants engage in current problem solving contextualised in their individual roles and current organisation.